Why have my Driving Experience at Snetterton? Snetterton has undergone huge development making it one of the newest and freshest Circuits in the UK. 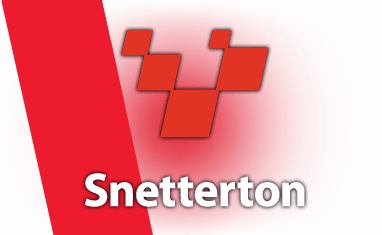 The Snetterton Circuit hosts such prestigious Motorsports events as the British Super bike Championship, British Touring Car Championship and British Formula 3 and GT championships. The circuit has been redesigned taking in design inspiration of the best circuits in the world and condensing them into a thrill packed venue with some of the most exciting corners and hairpins out there. Snetterton is the venue of choice for car manufactures looking to push their new supercars and race cars to the limits. A sure sign that Snetterton Driving Experiences are one of the best available. What Supercars can you drive? Below is our full list of driving experiences at Snetterton which include a great range of supercars to choose from including the Ferrari 360, Aston Martin DB9, Lamborghini, F-Type Jaguar, Nissan GTR and Audi R8. For a true 'track day' experience then why not try one of the arrive and drive or car hire packages where you will much more time behind the wheel and the vehicles are all track-prepared sports cars. Supercars although all rare, expensive, fast, powerful and exotic looking will generally have different driving characteristics depending on their manufacturer. The difference between driving a Ferrari, Lamborghini and Aston Martin on the same track for instance is very noticeable, yet each is as enjoyable as the other for difference reasons. It’s whatever “floats your boat” and the great thing about what we offer is that there are a huge variety of driving experiences UK wide and you can try and compare many different supercar models and types of car. 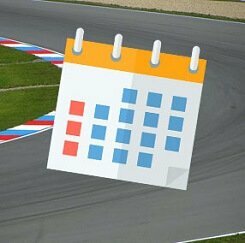 Find available dates for snetterton driving experiences with our live calendar. To help you make your decision on which experiences to buy, our star ratings are based on a combination of popularity, price and content. Value experiences - great for low budgets but usually less drive-time than higher priced experiences. Usually limited to airfield type venues. Most popular experiences which have a good balance between price, itinerary and venue. Usually more drive-time and often better standard of venue than budget experiences. Top end, exclusive or rarest driving experiences with the best cars, best venues and the most amount of driving.